We have been invited by the AKC (Ascot Kayak Club) to participate in their practice run for the Avon Challenge. There is no cost to participate in the practice run this Sunday 23rd July however if you wish to enter into the “Be Active Avon Challenge” please refer to the link for details. This will be a great paddle guys and a good opportunity to check out the route etc if you decide to enter the Marathon. There is no pressure and all levels are welcome. The purpose of the morning is to become familiar with the check points and more importantly enjoy the scenery with great people especially if you haven’t ventured this far upstream before. Start point is Middle Swan Bridge at 9.00 am. Please arrive around 8.30 am so we can all start together which will be really cool. The break-down of the paddle check points is noted below and the intention is to paddle the whole distance but going at your own pace. Race ahead for a personal challenge or hang back and enjoy – it’s up to you. 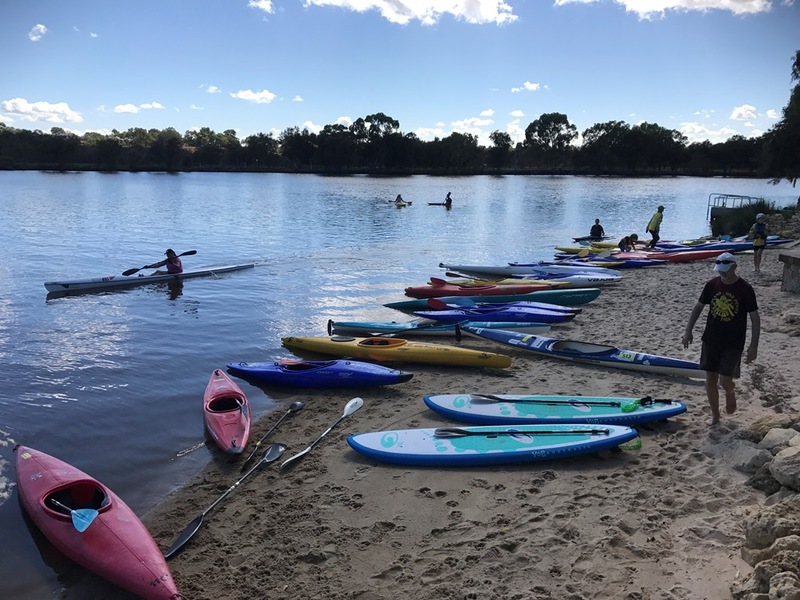 You will need to arrange to be dropped off at the start or picked up at the end and if you don’t want to paddle all the way to the 3rd leg you can end at Garvey Park, Ascot. Drive to start point at Middle Swan Bridge by 8.30 am ready for a 9.00 am start. It’s late notice but hope to see you there. The more the merrier and it’s a great opportunity to have all types of paddle-craft together for an informal paddle.